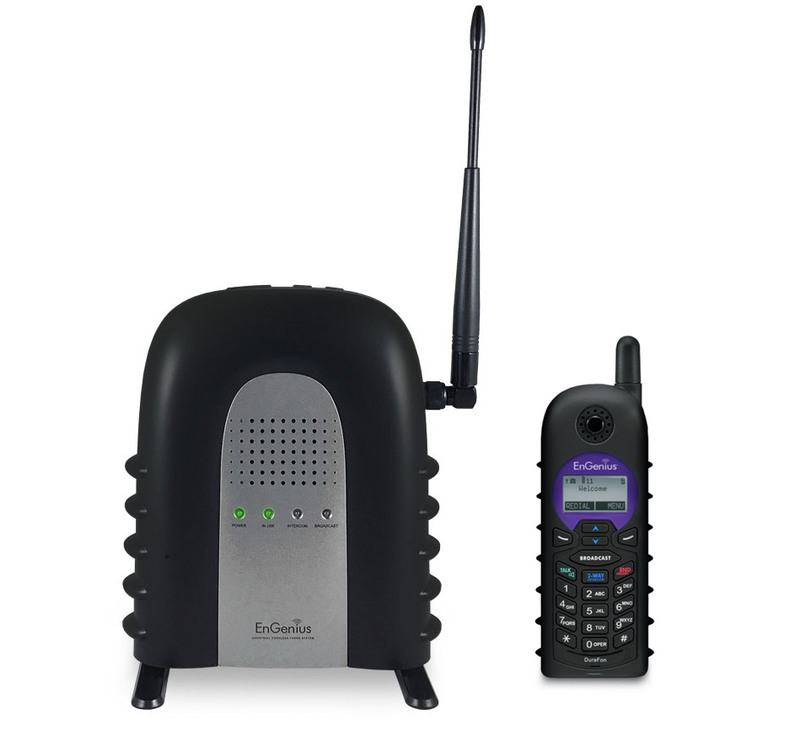 The DuraFon SIP is the first durable, long-range SIP cordless phone system. 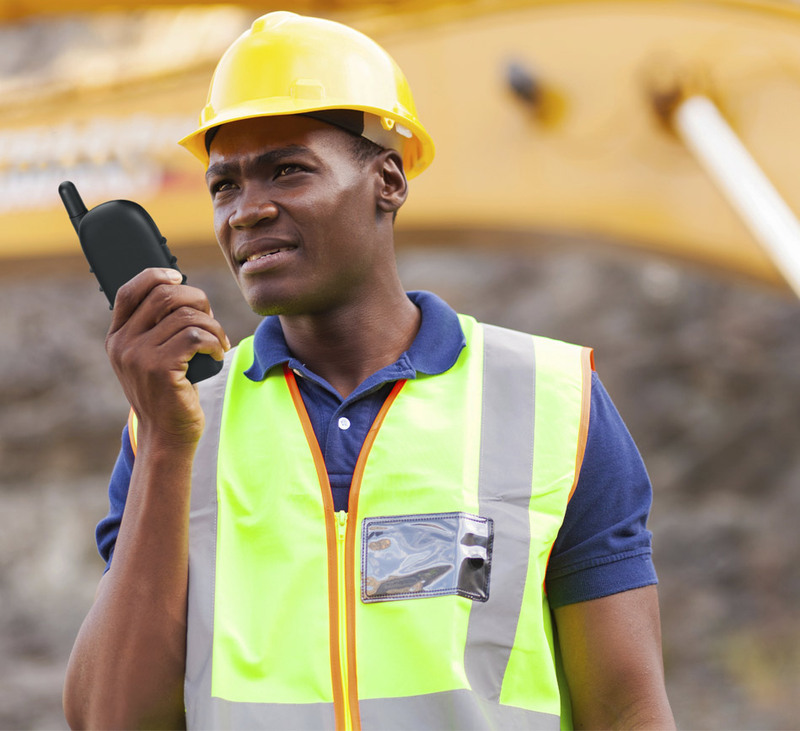 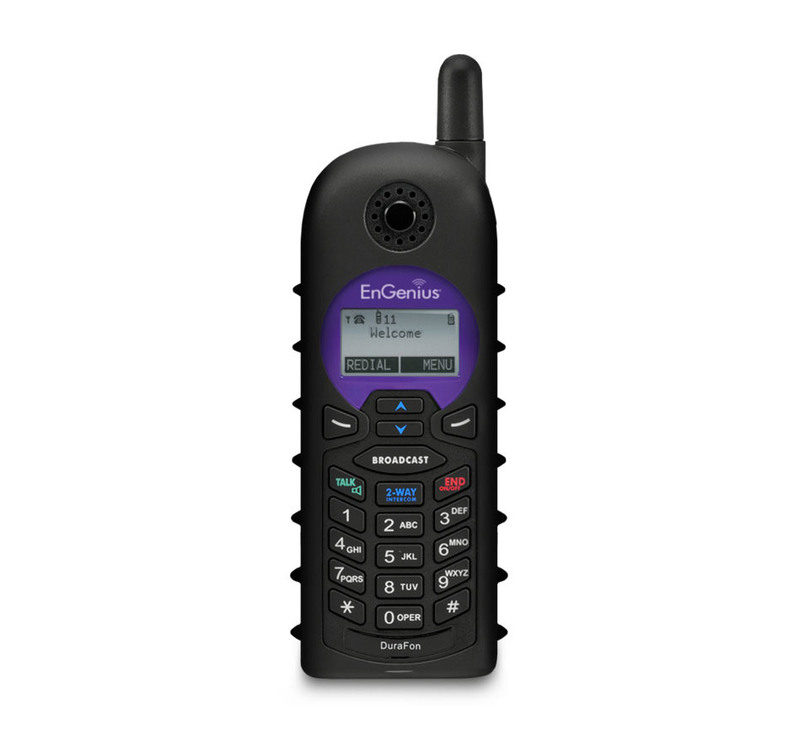 This multi-mode communications system delivers industry-leading range and durability while providing significantly lower CAPEX and OPEX compared to other SIP cordless phone solutions. 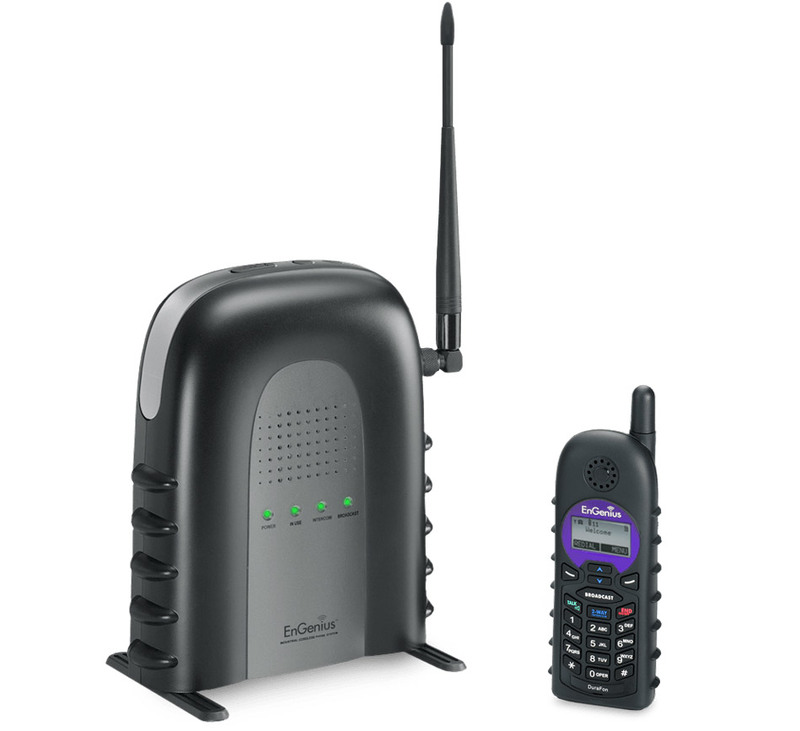 It supports 10 handsets and 10 SIP accounts.